The earliest appearance of this reel in print is in Neil Stewart's A Collection of the Newest and Best Reels Or Country Dances, published in 1761. It is however very similar to another reel, titled “Hopetoun House”, which first appeared in Robert Bremner's A Collection of Scots Reels or Country Dances (1757). 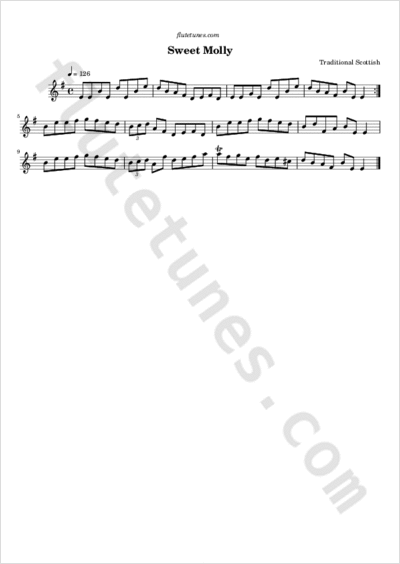 The tune has many variants and is known under a number of different titles, both in Scotland and in Ireland.